Choose your side! 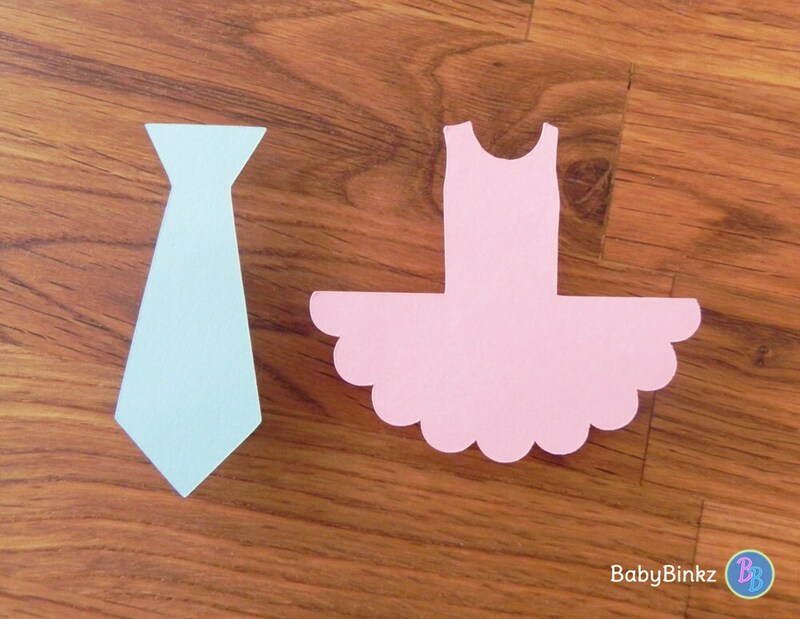 Tutus or Ties? 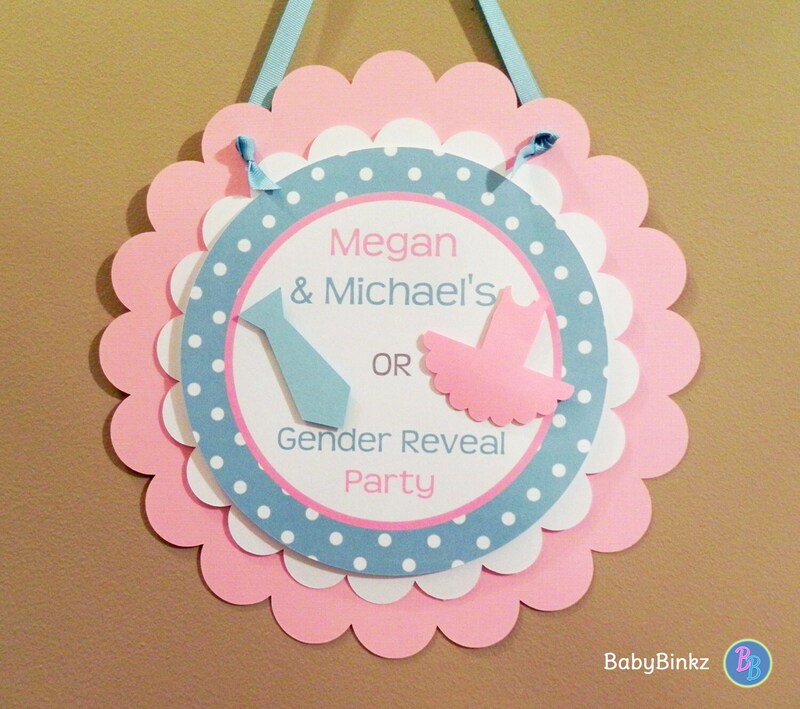 Let your guests guess at the gender by selecting a girl or boy pin when they arrive! 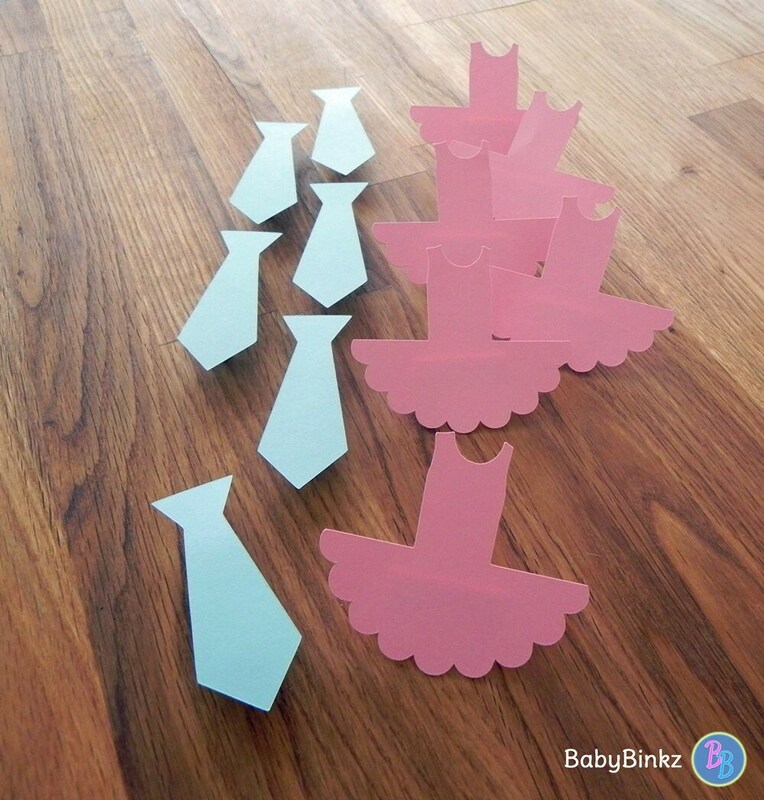 Each set includes 6 x 3" die cut blue ties and 6 x 2.5" die cut pink tutus created out of heavy weight card stock with a mounted bar pin. 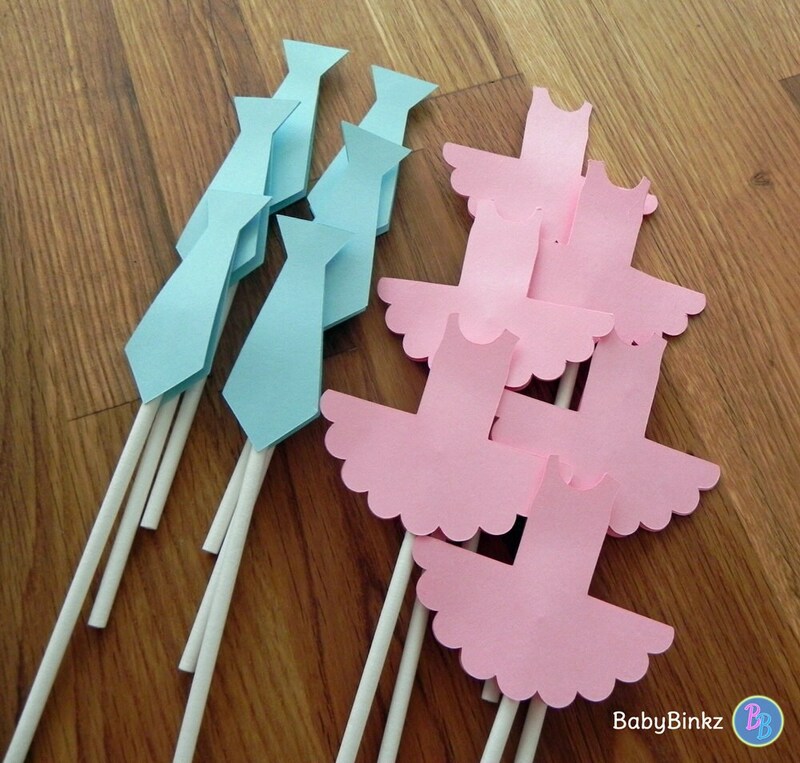 All 12 of your pins come fully assembled & ready to use! This listing is for the Party Pins Only, but be sure to check out all of our coordinating Ties or Tutus Products!